If OCA does it then I will but she'll have to PROVE that she did...and drink it again. She as a Demoncrap would probably cheat by taking the water from her tap. Demons if you don't know yet are a bunch of liars. They should be happy that at least my wife and I go pee pee one behind the other so that two pee pees get flushed instead of just one. No, we don't do it with no.2, LOL. But...but, don't those ponies fart? They're drinking their urine like OCA wants them to. Actually, she scares me. Why? 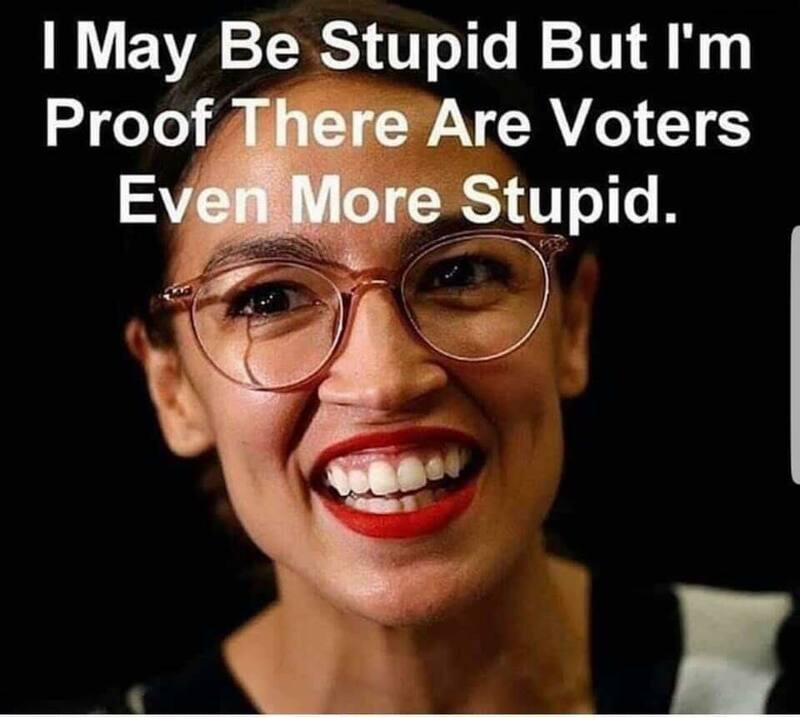 Because like her there are millions of stupid people in this country that will eat her shiate with shovels. Those people don't have any common sense only feelings and to them that's all that's needed. Most of them probably can't even make a budget and they spend without worrying about consequences and then wonder why they can't pay their other bills. You see them at restaurants every weekend with all their kids paying with their credit cards and racking up hundreds in interest. They'll pay the minimum and can't understand why their credit card bill doesn't get smaller. Free shiate is great even I like it but I also have common sense in knowing that anything free is not really free, you'll be paying for it one way or another. We are going to have to get used to the reuse of treated sewer effluent for at least some of the purposes for which we now use potable water, such as toilet flushing, yard watering, and others--or else we are going to run out of water. California is already in trouble. They need a combination of reuse of effluent plus desalinization of seawater (which fortunately works pretty well for them because 3 of their 4 major metro areas are on the coast, and the 4th has areas that are at or below sea level so not much lifting is required). Whether we will ever get to the point that we accept treated effluent as potable water is questionable, but someday we may have no choice. You think healthcare, college etc is expensive now, just wait til it’s free. I'd be willing to give free college to STEM degrees ONLY. I strongly oppose giving it to any Liberal Arts program. Plus those STEM students would have to carry at least a C and nothing less. First F and you go on probation, second F and you're out and you pay what the government gave you. Remember, a Doctor that graduates with a D average is still called a Doctor, unfortunately, and have a right to display their diploma on their office walls. No way this is real. No one could be this rediculously stupid. (02-09-2019 12:48 PM)olliebaba Wrote: I'd be willing to give free college to STEM degrees ONLY. I strongly oppose giving it to any Liberal Arts program. Plus those STEM students would have to carry at least a C and nothing less. First F and you go on probation, second F and you're out and you pay what the government gave you. Remember, a Doctor that graduates with a D average is still called a Doctor, unfortunately, and have a right to display their diploma on their office walls. That would probably just create an oversupply of STEM grads. The "unwilling to work" was real, though. Posobiec shouldn't have done this, because now AOC's advisers are using it to claim that everything you see that is dumb, is fake, when it isn't. 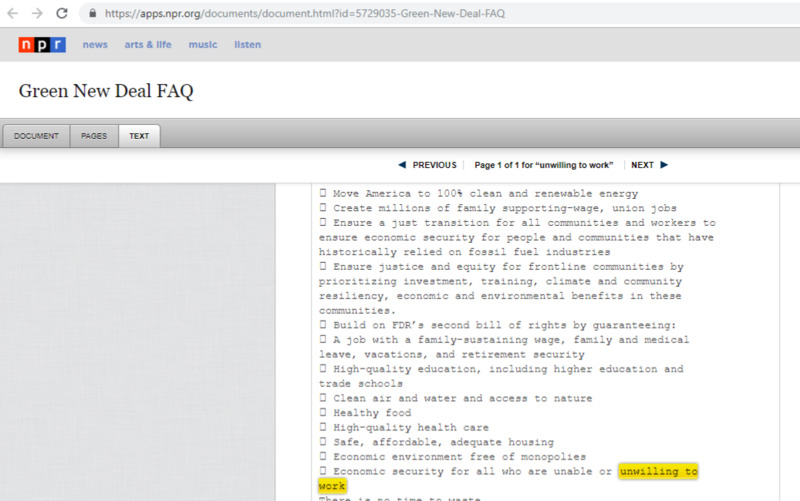 AOC is so dumb that not only did she not know that internet archives existed, but she also forgot that she sent a copy to NPR. Deleting it from your website, pretending that it never happened, and then acting "sassy" when confronted about it isn't going to work, sweetheart. The amazon post is acting all confused and running cover for her. Fortunately, the internet is dunking on him hard. The so-called "mystery document" confirmed to be authored by..
Tim Pool keeping it real. FYI, he was on Joe Rogan yesterday and absolutely smashed it. He called twitter's jack dorsey out on all his lies, and put joe's assistant in his place whenever he tried to accuse cops of being Nazis with literally zero proof. Highly recommended episode.